What is laughing gas and is it illegal? 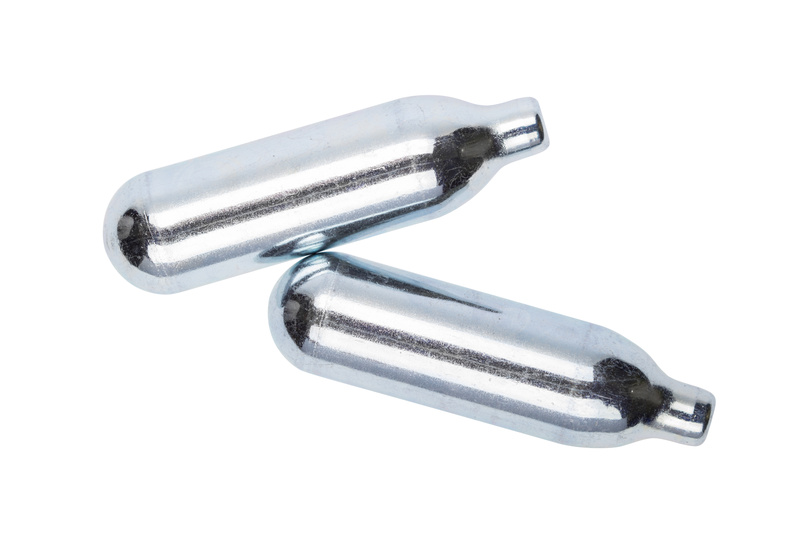 Nitrous oxide – more commonly known as ‘laughing gas’ – is back in the news following a Court of Appeal ruling that the substance is controlled by the Psychoactive Substances Act 2016. The Act makes it an offence to possess psychoactive substances with intent to supply and in limited cases, simple possession is also classified as an offence. The appeals came about following some cases where judges ruled that laughing gas is exempt from control under the Act. The issue on appeal was whether nitrous oxide was a ‘medicinal product’, as if it were, the offence would not have been committed. In four cases before the Court of Appeal, two appellants were convicted after trial and the other two had pleaded guilty. When is possession of Nitrous Oxide illegal? To answer the question, we need to understand a little more as to the purpose of the 2016 Act. The Act applies to substances by reference to their effects, rather than listing individual chemical composition. It is drafted to exclude from criminal sanction their supply for purposes other than recreational use. In the first instance, it may be assumed that because nitrous oxide is undoubtedly used for medical purposes, it would fall squarely within the medicinal products exemption in the Act. Importantly however, an ingredient of the offence which must be proved by the prosecution is that the defendant in question intended to supply the substance for consumption for its psychoactive effects. We therefore have a situation where liability under the 2016 Act depends not solely on the chemical composition of the product, but on the intent of the person in possession. The case-by-case approach entails the possibility that different products with precisely the same chemical composition may fall within or outside the definition of medicinal product depending on the circumstances of the individual case. These cases illustrate well the complexities of the criminal law, differences of scientific opinion and the fact that often it takes some time for an appeal court to clarify the law. In relation to nitrous oxide, it may be that further appeals will follow, particularly if scientific opinion shifts over time. Seeking legal advice about whether laughing gas is illegal?